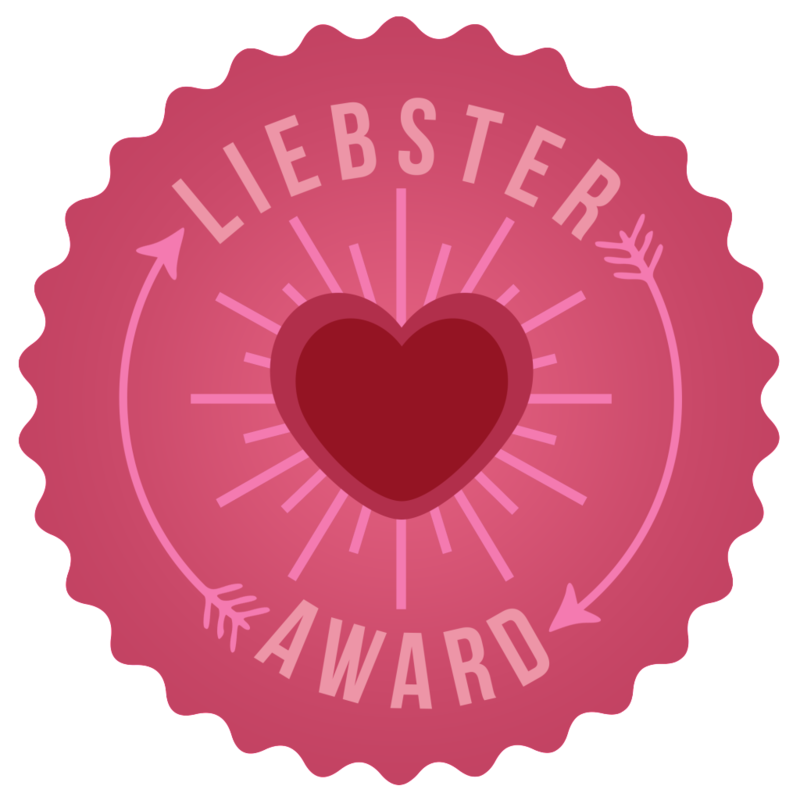 Yesterday I was nominated for the Liebster award by the lovely Esther over at Est Since 94. As someone relatively new to blogging I'm super chuffed that people are enjoying my blog. I will start off by answering the questions set by Esther, then will set my own and nominate a few bloggers, so here goes! 2. What’s you dream job/career? Working for a charity or in a political job. Either Fundraising, Policy, Communications, Researcher or something. I really want to wake up in a morning and feel as though I'm making a difference to the world! 3. Any fears or phobias? Yes, lots! Sharks, spiders, snakes, any sort of insects, dogs, small spaces and heights in certain situations. The list is endless! 4. Do you prefer drugstore or premium/high end beauty buys? It really depends. For foundation and bases, it has to be premium for me, but then I love things like the Collection lasting Concealer and the Soap and Glory Blusher so, a balance really! 5. What’s the best bargain you’ve manage to bag? I managed to get two Disneys DVDs for £12.99 on Zavvi the other day, with 100% cash back so they were free! 6. Who or what inspires your style? 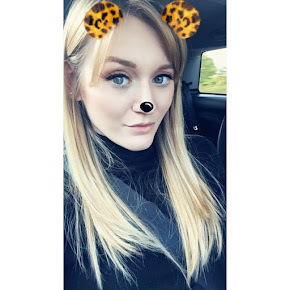 I love Fearne Cotton, but don't really end up looking anything like her because I lack confidence when it comes to fashion. I just wear whatever I feel comfortable in, but now I'm losing weight it might be time to shake up my style a bit! 8. Do you prefer online shopping or going instore? Online shopping because I am so indecisive in a shop. Although I like trying things on, I generally feel really self conscious in shops like the sale assistants just hate me! 9. What beauty or style trend do you want to try out? I would love to try some of the Feather Hair Extensions and also ombré lips! 10. Countryside or city life? I want to work in a city but come home to a lovely little house in the countryside. The best of both! Both have disadvantages and I wouldn't like either location 100% I the time! 2. Which 3 things would you take onto a desert island? 6. Describe yourself in 3 words? 7. What would you say is your biggest addiction? Thank you for my nomination Esther, and thank you to everyone reading this for sticking with me so far! WoW! Thank you so much! I can't describe how honored I feel right now!! Thank you thank you thank you!! I will answer in my next post!